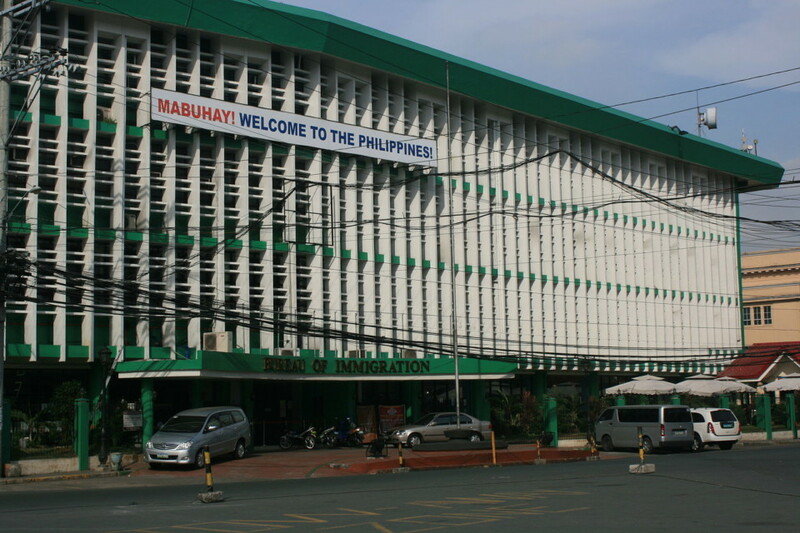 Foreign residents of the Philippines have been urged to register with the Bureau of Immigration before the busy deadline day of March 1. BI Commissioner Jaime Morente said the annual “reporting of aliens” was required under the 1950 Alien Registration Act. Under this act, all BI-registered aliens are required to report to the BI main office in Intramuros, Manila, or to their closest BI office within the first 60 days of every calendar year. He also warned that non-compliance could result in fines or cancellation of the registration. Such residents must present their original ACR I-Card and valid passport. They must also pay a 300-peso report fee and 10 pesos for a “legal research fee”. Residents below 14 years of age are exempted from making a personal appearance. Instead, it is the duty of a parent or guardian to represent them. Also exempted from appearing are senior citizens aged over 65. However, they are still required to pay the fees and fill out the form. Lawyer Jose Carlitos Licas, the BI’s Alien Registration Division chief, appealed to all registered foreigners to avoid the rush to register.